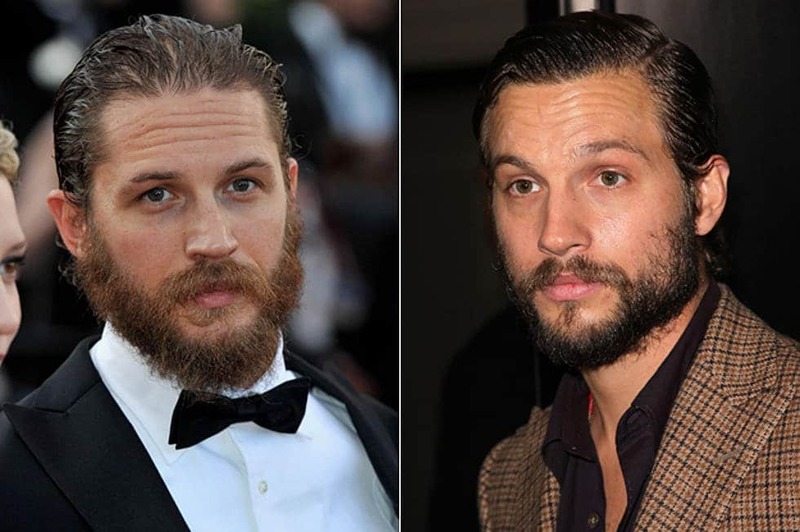 Is it Tom Hardy or Logan Marshall-Green? Whether you are a Mad Max fan or a Spiderman fan you will still have a hard time telling the two apart. 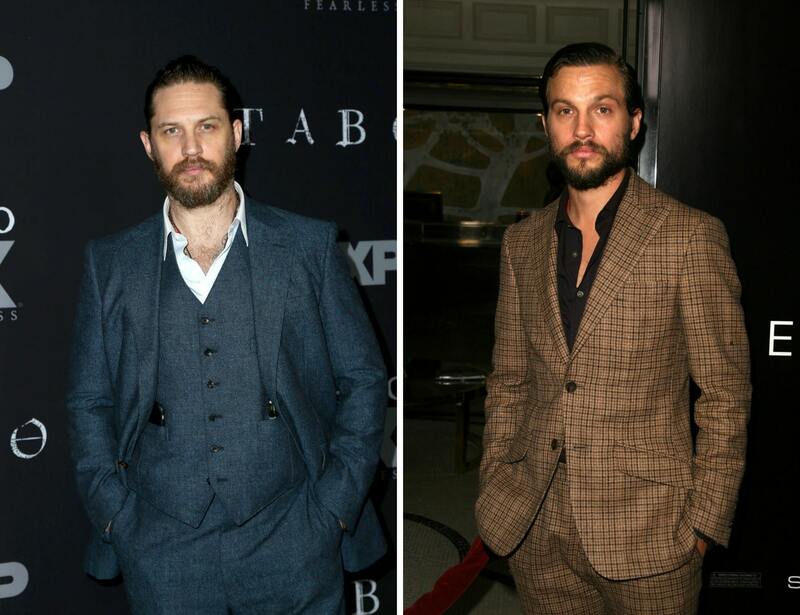 They were both born in the mid-’70s but separated by a large ocean as Tom Hardy is from London and Logan Marshall-Green is from South Carolina (and has a twin brother!). We can only assume that filming the most-anticipated movie of the summer left Hardy exhausted enough to let his face run wild, but now there’s practically nothing differentiating him from Logan Marshall-Green. Actually, it’s a little closer to the ‘Prometheus’ star from his ‘Across the Universe’ hippie days. All Hardy needs now is some reefer and he could’ve played Paco in that movie.